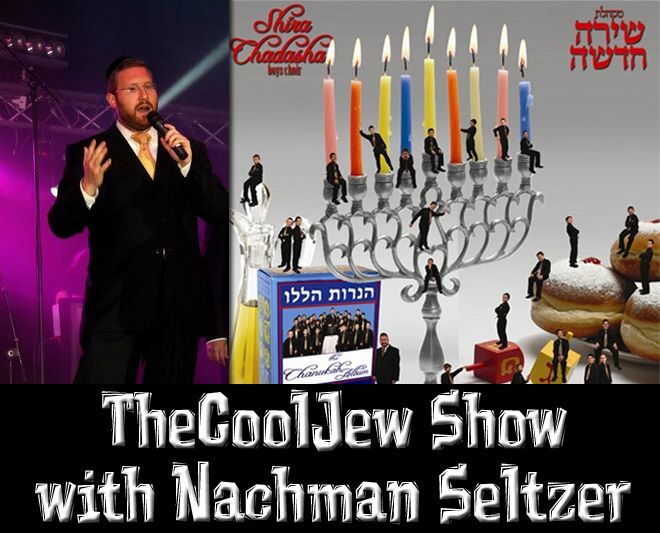 TheCoolJew is back, this time with Nachman Seltzer of the Shira Chadasha Boys Choir. Nachaman just released a Chanukah album for the choir and he joins us to share about. Here about singing chanukah songs at Pesach time, his two choirs, song choice of ths album and much more.